We Play Fair. You Can Relax. Don't Live with a Crack. Any Smartphone Trouble? We Fix Everything. Dealing With A Damaged Phone? Welcome to our risk-free, hassle-free smartphone care centre. Quality assurance and Great service. I got my Oppo F5 phone repaired in affordable price. The product quality is very good. Great going. Thanks. Mobigarage is a excellent company ..very helpful to us and provide good facilities to the customers. I feel so lucky to have found MobiGarage, the wonderful phone repair company. These guys have always helped in keeping my phone working faultlessly without burning a hole in my pocket. Excellent service by Mobigarage. One stop solution for all your mobile issue. Even 5 is not enough for it. I wish a great ahead to the team. Keep up on providing us with your great services. Doing a great job. i would highly recommend this mobile service store. keep it up. 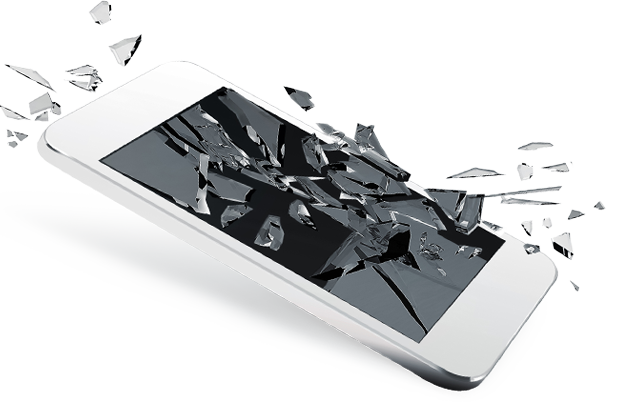 In today's fast-paced world, where smartphones are more than just a necessity, what do we do if it inevitably breaks? We get baffled, try to look for repair options and just replace it with a new phone. Why because we don't want to go through the hassle of mobile phone repair process. With smartphone repair market being unorganized and cluttered, we get confused with where to go and what to do. At Mobigarage, we take away all these hassles with our transparent state-of-the-art mobile repair services. 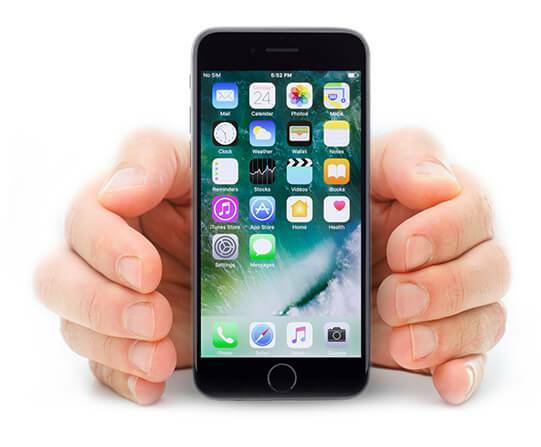 We pick-repair-drop your phone in any part of the country, supply you with a reliable, dependable, fast mobile repair service and help you cut costs and efforts. Be it Apple smartphone, OnePlus, Xiaomi, or Lenovo, our team is trained and competent to repair them all. So, what are you waiting for? 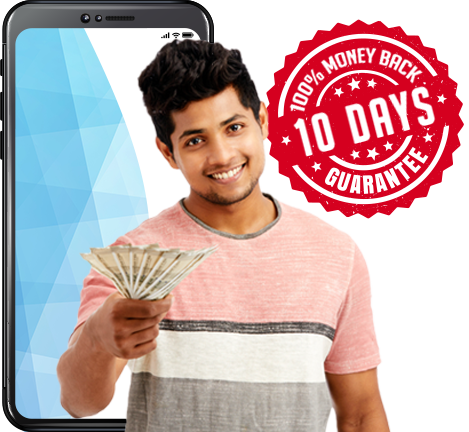 Just click on the required service or a spare-part, get an estimated cost and get your phone repaired or buy a genuine spare-part with up to 6 months assured warranty. We are your neighborhood repair centre. Isn’t that cool and convenient! !